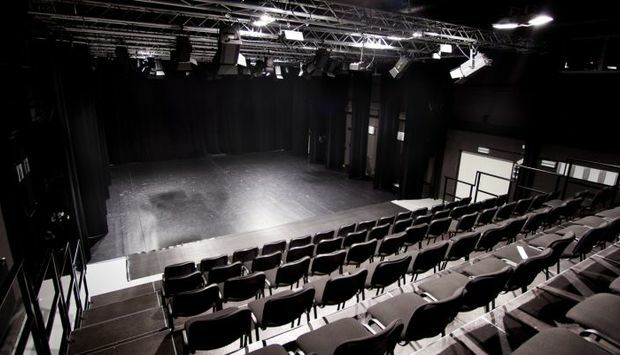 Boards that mean the world. 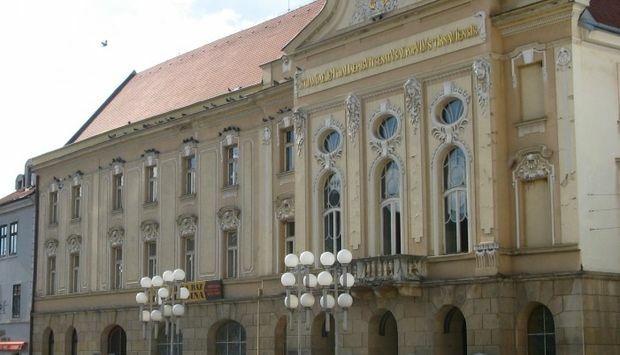 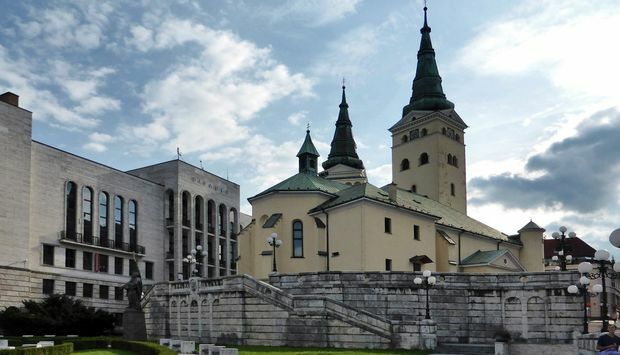 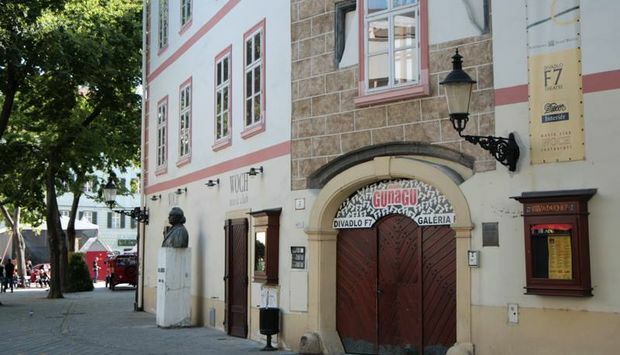 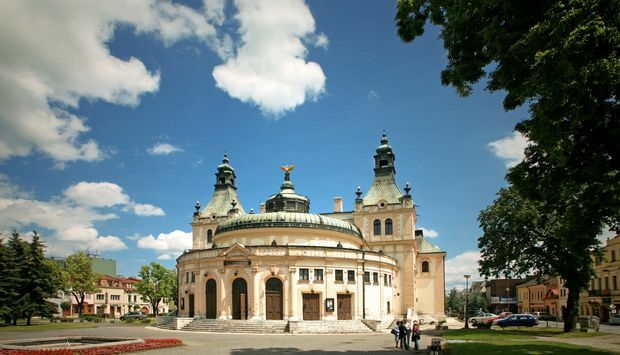 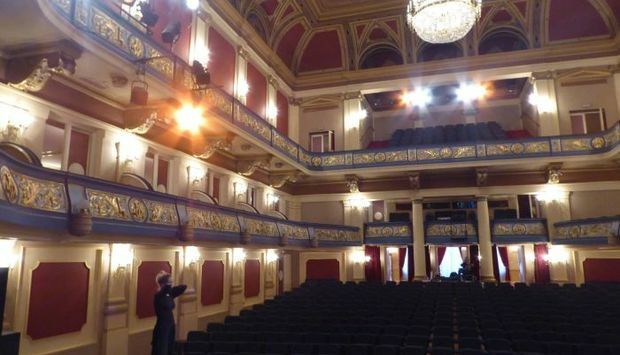 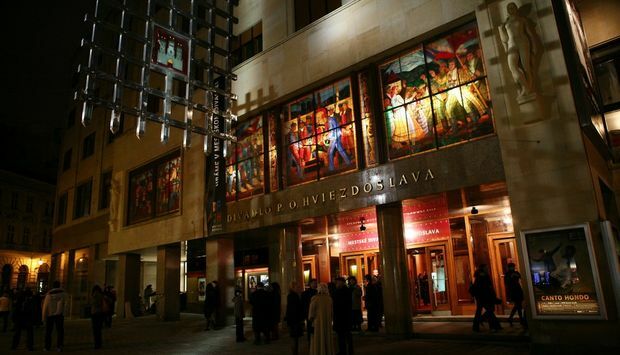 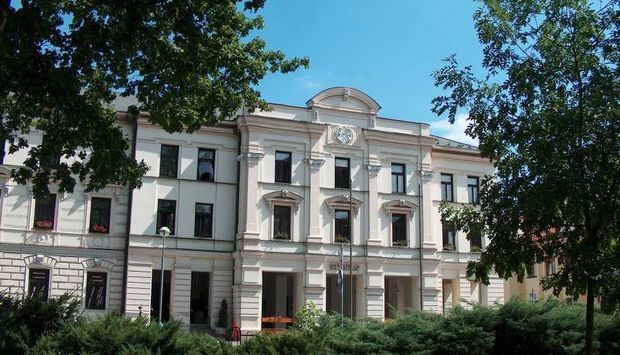 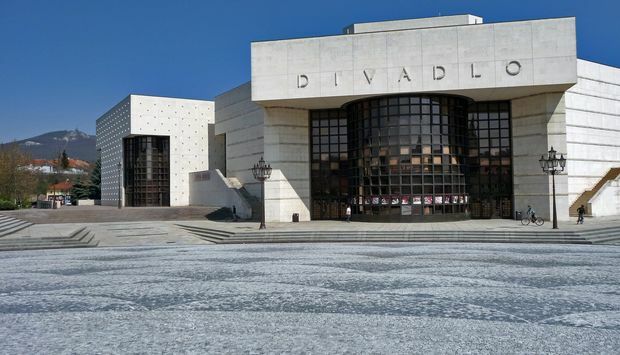 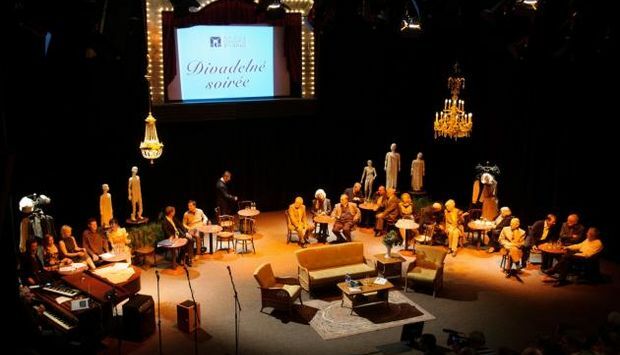 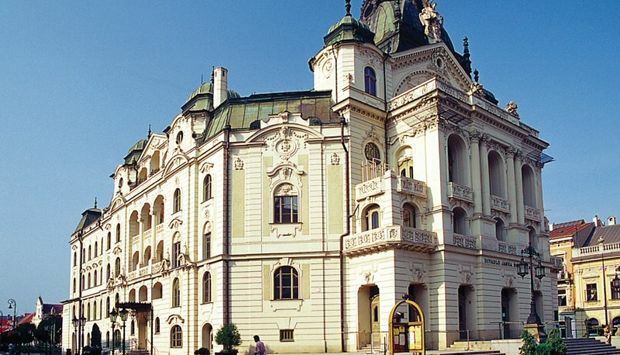 You will find the most theatres and the best operas in Bratislava and Košice. 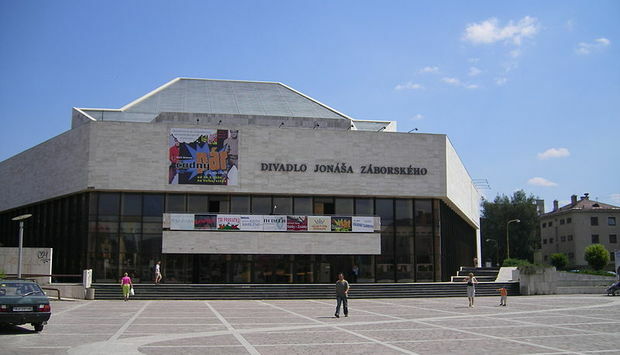 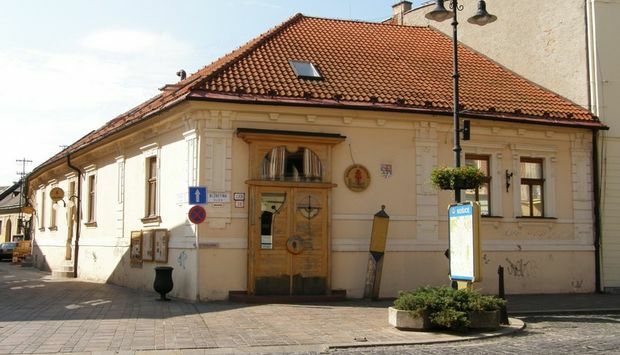 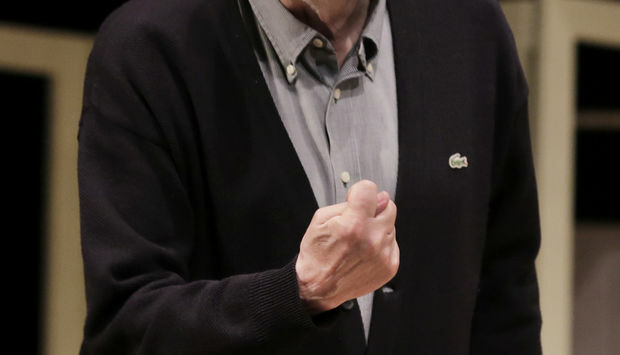 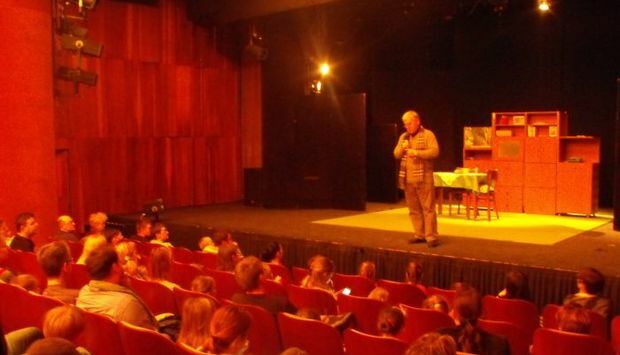 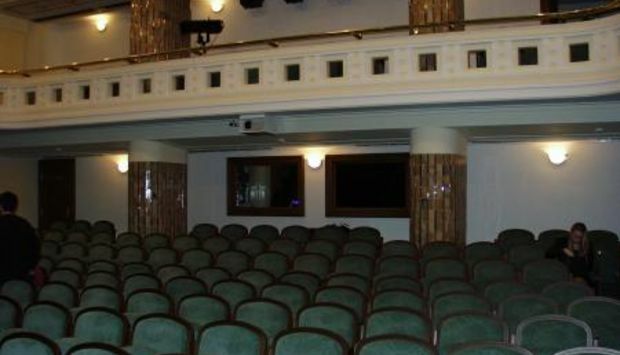 However, many Slovak towns offer theatrical performances. 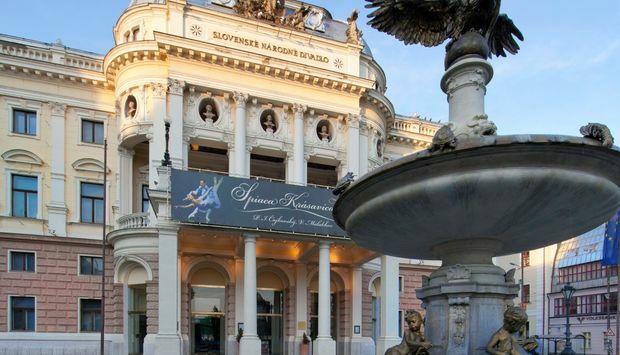 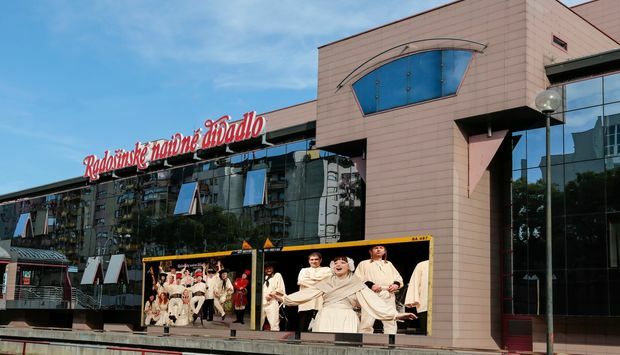 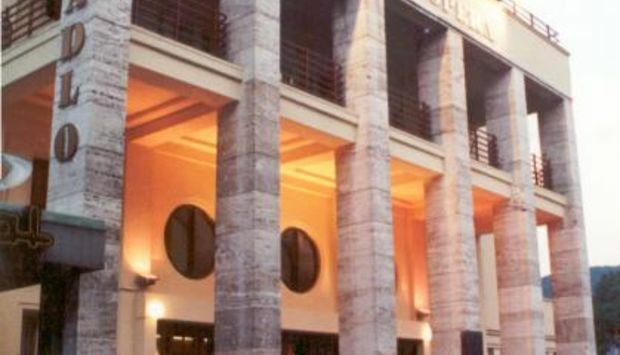 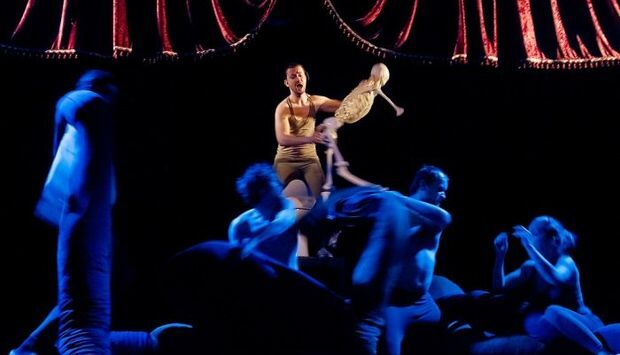 If you are looking for a cultural experience up to the mark, you should know about these theatres.